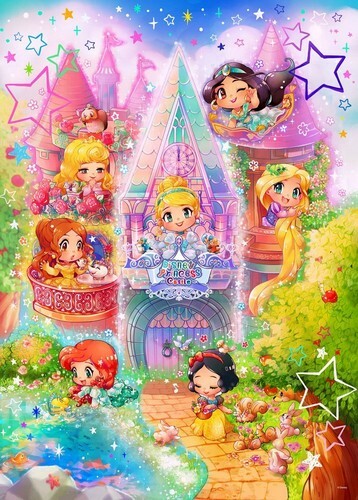 Adorable chibi Princesses. Puzzle cover from the Japanese disney Store :). 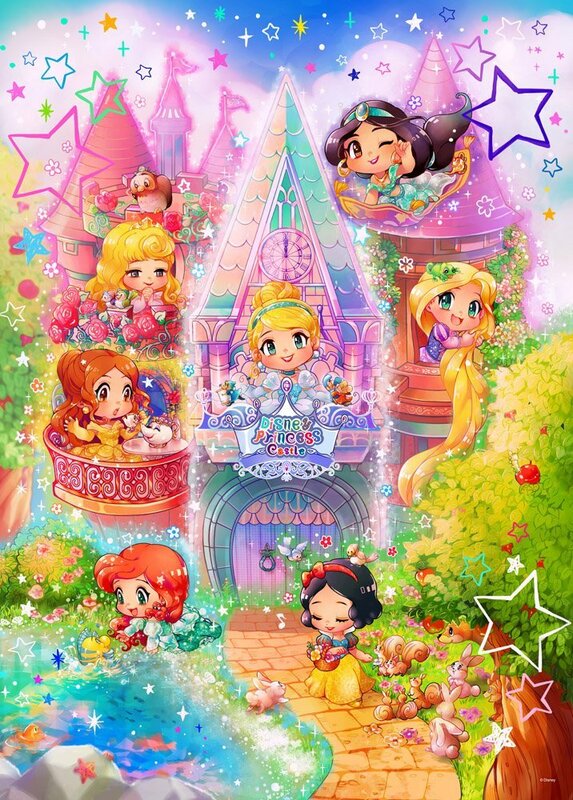 HD Wallpaper and background images in the putri disney club tagged: photo disney princess cinderella jasmine belle snow white rapunzel ariel aurora japanese store puzzle.